Piqua, Ohio, July 11, 2016 – Hartzell Propeller and airplane modifier Texas Turbine Conversions are collaborating on a Supplemental Type Certificate for a new four-blade composite swept propeller for single-engine Supervan 900™ aircraft. The propeller STC is expected fourth quarter 2016. 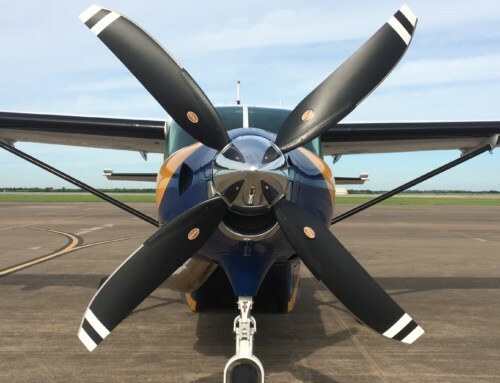 “The Hartzell/Texas Turbine program matches engine upgrades for converted Cessna Caravans with structural composite propellers especially designed for the Supervan 900,” said Hartzell Propeller President Joe Brown. “Advanced aerodynamics and sophisticated manufacturing processes increase performance and deliver extraordinary reliability for the 110-inch diameter propeller, which is 60 pounds lighter than the prop it replaces,” he added. The new Hartzell Propeller composite prop installed on a Supervan 900 will be displayed at EAA AirVenture held in Oshkosh, Wisc., July 25-31 at the Texas Turbine Conversions exhibit # 308 in the Main Aircraft Display area. Hartzell Propeller specialists will also be available to answer questions at the world’s largest annual aviator gathering at # 296-297. Texas Turbine Conversions recently completed successful vibration flight-testing of the new 110-inch diameter Hartzell composite propeller. The new prop will also available for retrofit on 90 Supervan 900 conversions already in service. 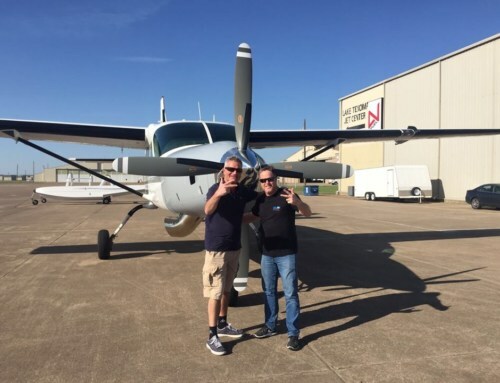 Located in Denison, Texas, Texas Turbine Conversions, Inc. has modified aircraft with the Honeywell (Garrett) TPE331 engines for more than 20 years. The company holds multiple STCs for engine modifications on numerous aircraft platforms. 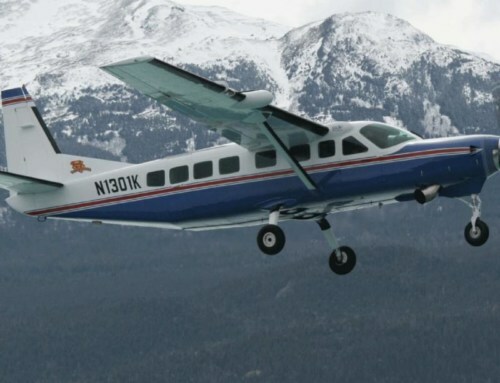 It specializes in DeHavilland DHC-3 Otter and the Cessna 208/208B Caravans conversions. Hartzell Propeller is the global leader in advanced technology aircraft propeller design and manufacturing for business, commercial and government customers. The company designs next generation propellers with innovative “blended airfoil” technology and manufactures them with revolutionary machining centers, robotics and custom resin transfer molding curing stations. With ASC-II™ composite technology, Hartzell delivers optimal performance, strength, and durability with carbon fiber blades. Hartzell Propeller and its sister company, Hartzell Engine Technologies LLC, form the general aviation business unit of Tailwind Technologies Inc. The aerospace technology company also includes Hi-Tech Metal Finishing and Mayday Manufacturing. For more info on Hartzell Propeller go to hartzellprop.com. Supervan 900 Receives Approval from Canadian officials for Commercial IFR Flight operations. 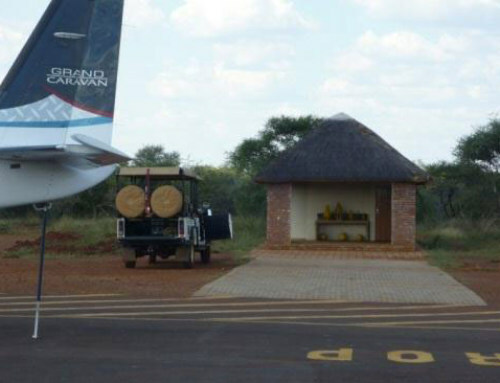 SuperVan 900 arrives in Africa! Skydive Spaceland Welcomes the Supervan 900!